If the fear of failure afflicts you, you will experience it as persistent, painful, and paralyzing. 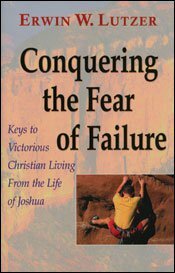 And you will know firsthand that fear of failure erodes faith, deflates courage, and prevents victorious living. 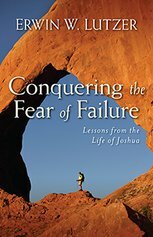 But in this book, Dr. Erwin Lutzer offers a healing alternative that releases us from this crippling fear. 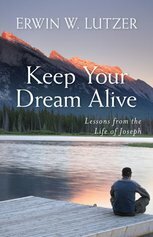 He reflects on the life of Joshua in order to reveal the spiritual keys to overcoming attitudes of defeat, conquering the fear of failure, and living a faith-filled, victorious life. 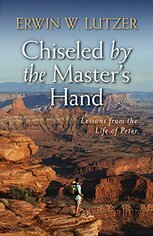 The book shows us how to focus on God and his promises, not upon circumstances, no matter how bad or dismal they may be.